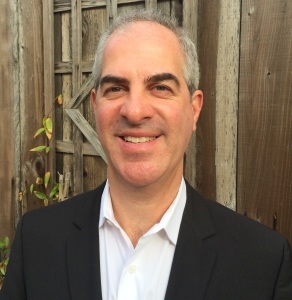 Tony Berman is the founder of Berman Entertainment and Technology Law, a law firm focusing on issues implicated by the convergence of technology and the entertainment industry. Tony’s primary practice areas involve negotiation of entertainment and technology contracts and advising clients on legal issues involved in the formation of media-related organizations and protection of copyrights and trademarks. He is the editor-in-chief of Multimedia & Entertainment Law Online News (MELON) and a contributing editor to Entertainment Industry Contracts, published by Matthew Bender. Tony has served on the Board of Governors of the San Francisco Chapter of the Recording Academy and was also co-chair of the Advocacy Committee. 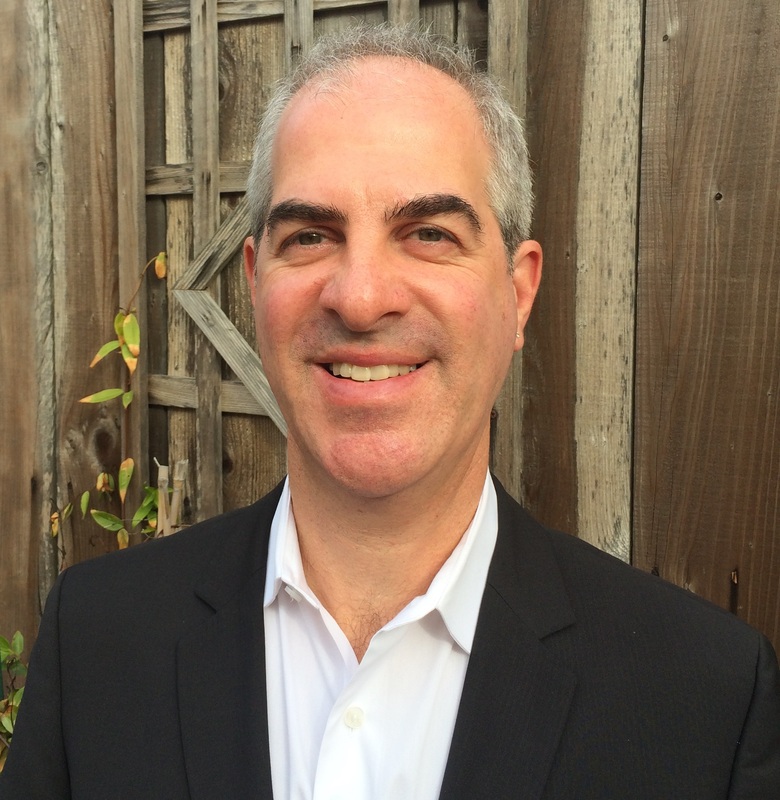 He serves on the advisory board of managers and attorneys for AFTRA. Tony was the chair of the Sports and Entertainment Law Section of the Bar Association of San Francisco from 1998 through 1999. He is also an adjunct professor at Golden Gate University School of Law where he has taught “Negotiating and Drafting Contracts in the Entertainment Business” for over a dozen years. Tony received his A.B. from New York University, and his J.D. from New York Law School. He frequently speaks at entertainment industry conferences including the South By Southwest Music & Media Conference, the SF MusicTechSummit, the Global Entertainment and Media Summit, the Music Law Summit West, the Future of Music Policy Summit, California Lawyers for the Arts Music Business Seminar and the Streaming Media Conference. He has been interviewed by media including CNN, CNET, NBC, The New York Times, The Wall Street Journal, Business Week, Wired, The Chicago Tribune, The Los Angeles Times and The San Francisco Chronicle. Prior to practicing law, Tony was involved in the entertainment industry as a manager, producer, performer and concert presenter. While in college he was a music journalist and radio deejay. In his teens in New York, he worked at Arista Records and the Good Morning America program on ABC. Tony’s detailed Curriculum Vitae can be found here.